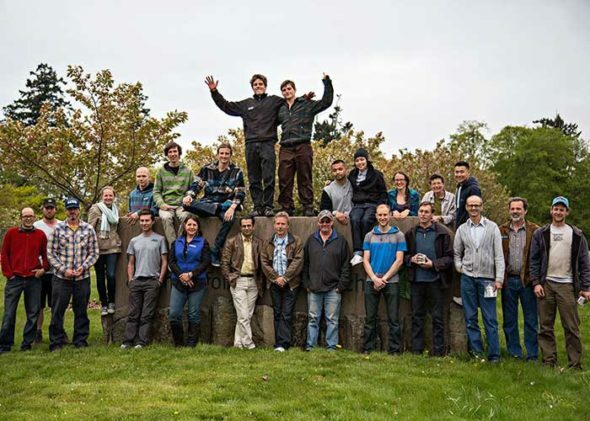 Headed by Chief Educator Egan Davis (BCLNA’s Educator of the Year), the program introduces students to, among other areas, principles and techniques of landscape construction and design, garden ecology, plant biology and health, the role of soil in natural and constructed landscapes, ornamental and food crop management, and hands-on landscape and garden management. 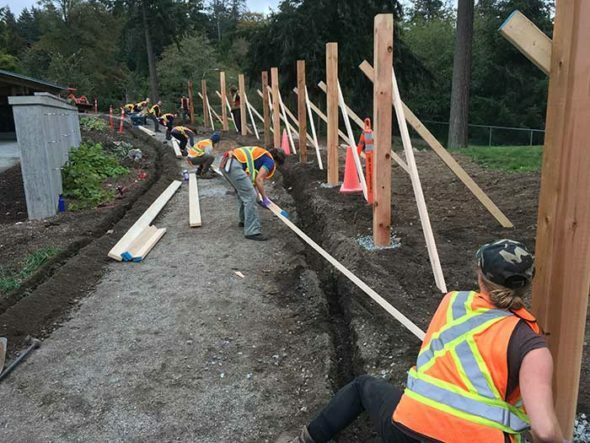 Graduates of the program are well prepared to apply for entry-level positions with landscaping firms, golf courses, nurseries, and municipal park departments, and also receive credit for the classroom portion of Levels 1 & 2 of the provincial horticulture apprenticeship. 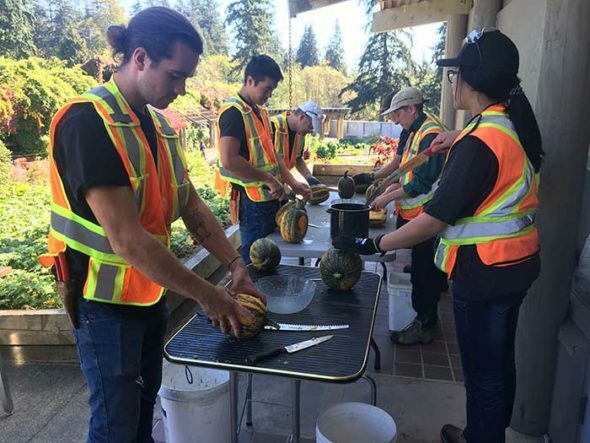 The Horticulture Training Program is holding free information sessions on March 15 and April 12 at UBC Botanical Garden.